Company Profile ∣ TAIWAN ENDURANCE CO., LTD.
Taiwan Endurance CO., LTD. founded in 1967 as a corrugated, paper mill, and tissues handling system company. For more five decades, Taiwan Endurance has been committed to a philosophy of high quality and excellent service in its effort to become one of Asian's leading conveyor system manufacturer. Today, the company manufactures and produces wide range of conveyor system for tissue rolls, paper rolls, and corrugated boards in Taiwan. The technological progress we've achieved means that we can supply high-quality product solutions to all sectors of the paper industries worldwide. As a true independent supplier, we offer you the "best" conveyor system for the job. 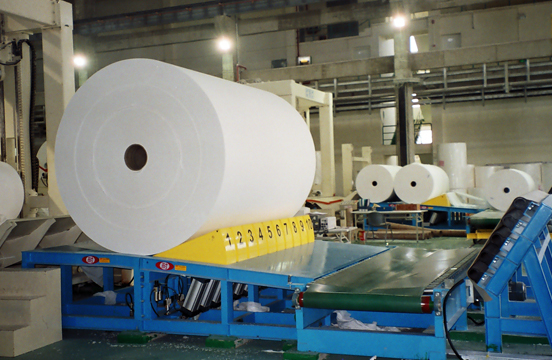 Our professional experiences are not only in Paper and Tissue Rolls handling, but also in the field of paper making processes around the world to ensure our system meet the highest requirement for safety, reliability, and capacity. Our integrated conveyor system incorporates with the most sophisticated computers and PLC in this industries can offer. This strategy has proved extremely beneficial and has certainly contributed to our continued success over the years. 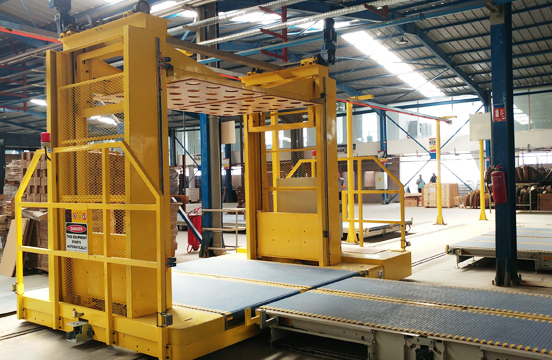 Moreover, we are the first company in our sector to build a nation-wide handling system with so many installations in different regions and nations around the world. The conveyor system industry is a highly price-competitive market, and in order to survive you have to be able to produce high-quality system for a low price, which is why we invested so much time and money in research and development not only to compete for export customers, but it is also crucial in the international market.